As a Pulmonary Critical Care Intensivist, Dr. Rojas has been well-known to Northeast Georgia Medical Center since 2016. Dr. Rojas graduated from Ross University School of Medicine in 2008. 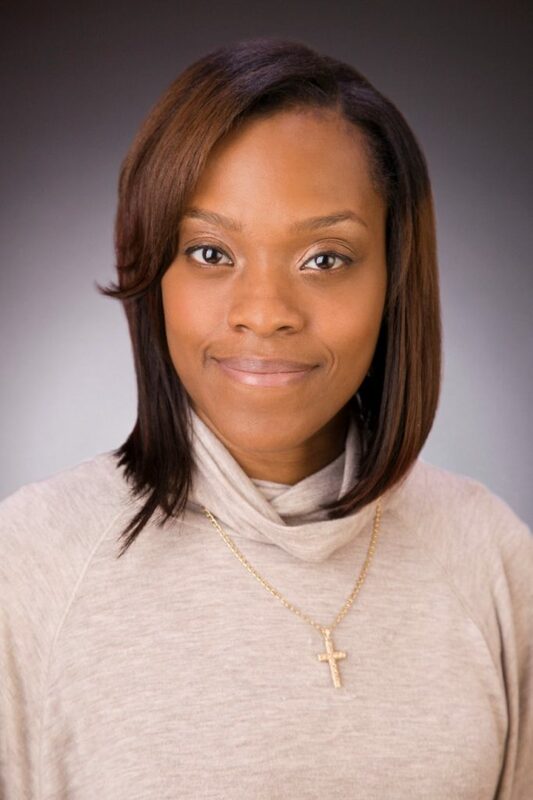 She completed her Internal Medicine residency at Henry Ford Hospital/Wayne State University in 2012 and later completed her fellowship in pulmonary and critical care in 2015. Dr. Rojas is well-experienced in teaching and mentoring medical students and residents since she continued to stay and work as an attending at Henry Ford Hospital/Wayne State University. After moving to Northeast Georgia Medical Center, Dr. Rojas’ passion for teaching motivated her to become a part of our core faculty for the Internal Medicine Residency Program at Northeast Georgia Medical Center. Dr. Rojas plays an integral role in designing our Medical Intensive Care Unit rotation curriculums and has great vision for building the foundation of our residents to become competent and well-rounded physicians.